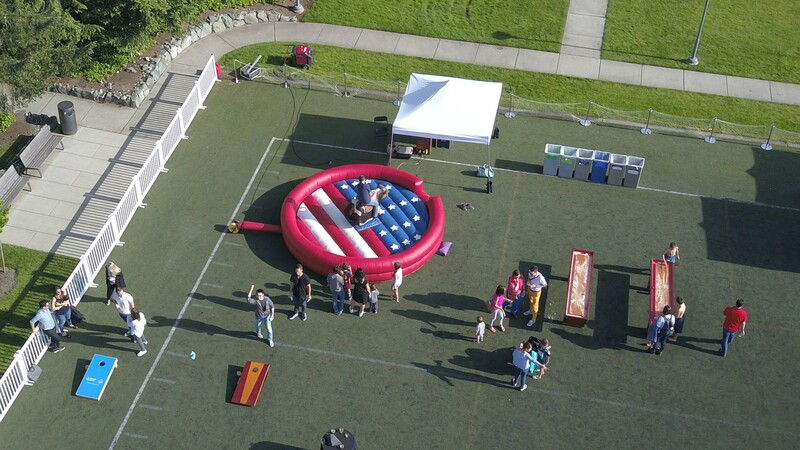 Mechanical Bull rentals are a perfect addition to any event. Featuring only the latest in mechanical bull mania, we offer a safe and fun experience! If you are looking to rent a mechanical bull for your next party, rest assured that our mechanical bulls come fully staffed with a trained mechanical bull operator, and can be accompanied by any other mechanical attractions bull roping competitions, rodeo ropers, cow milking competitions or just about any western themed party activity you can dream up!